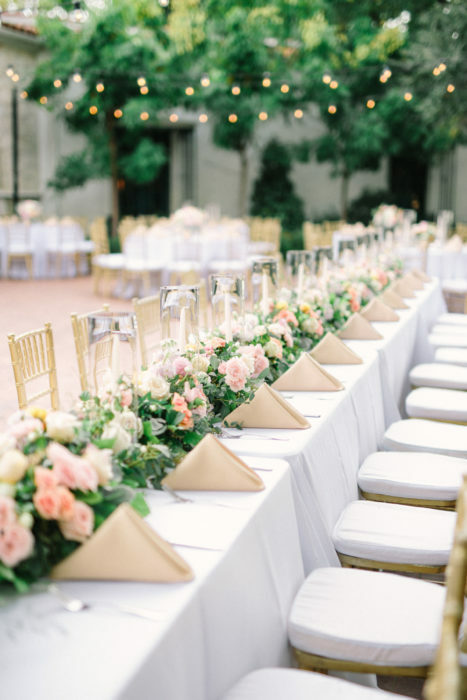 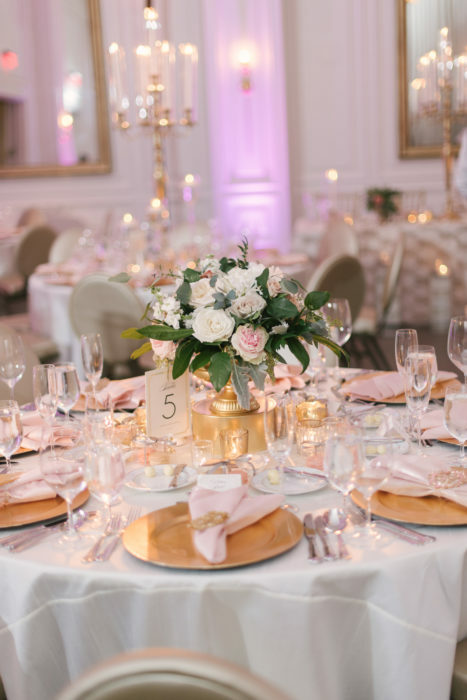 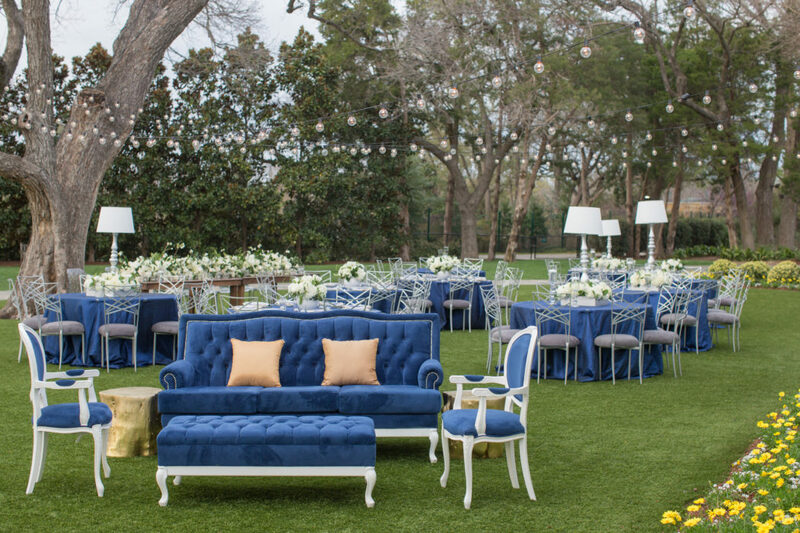 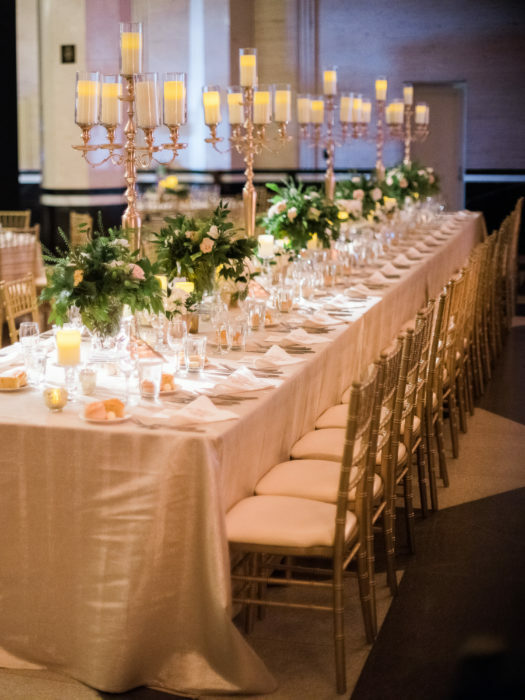 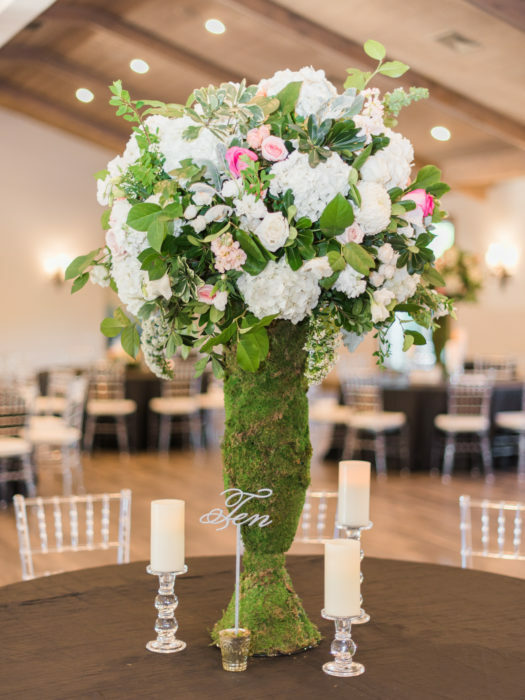 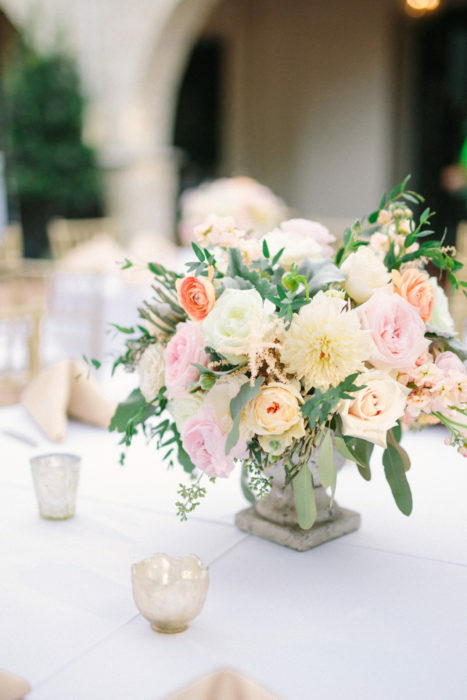 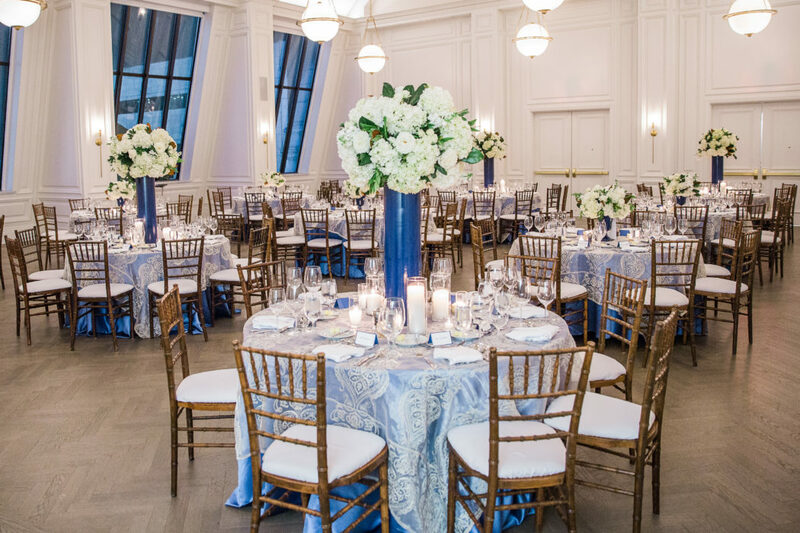 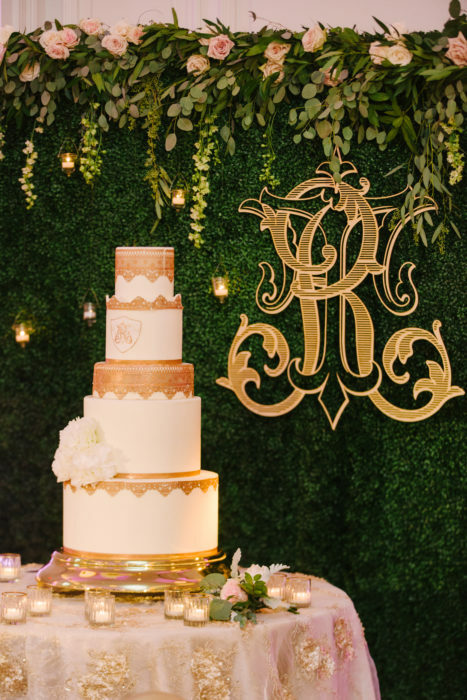 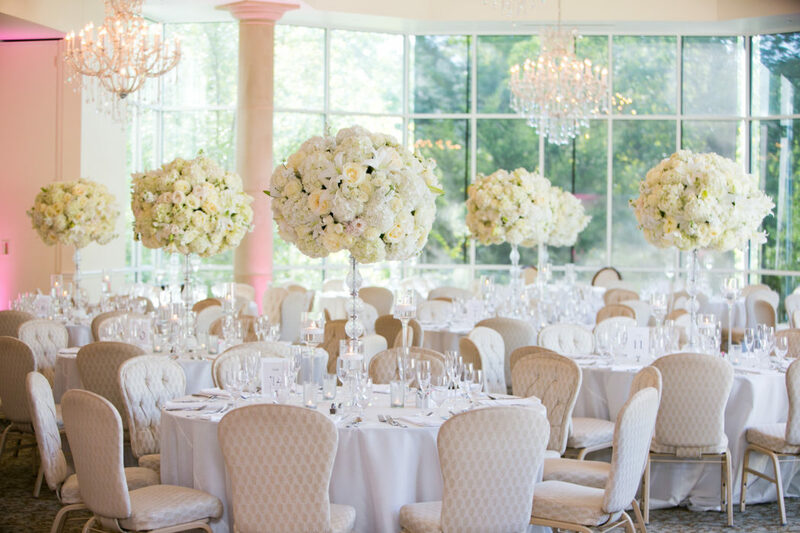 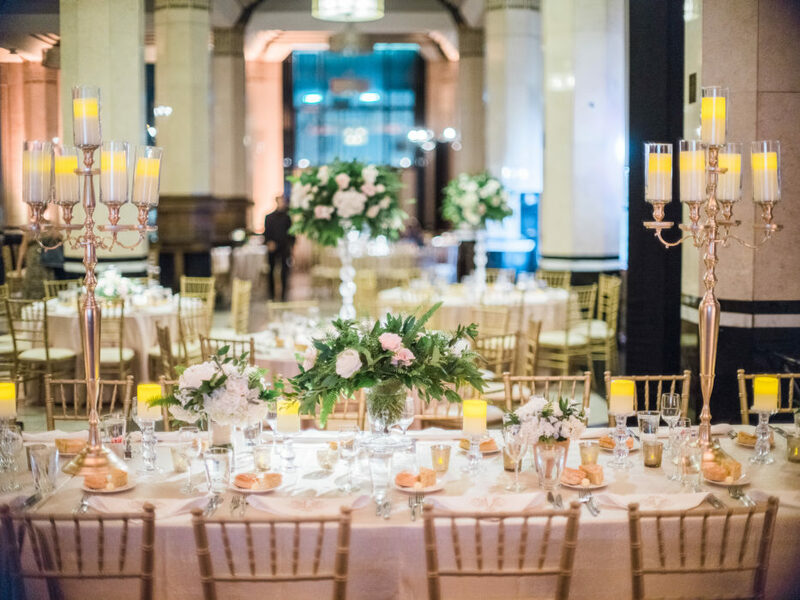 Posh Floral Designs founder Angie Strange has discovered the secrets of creating uniquely personal and luxurious event florals after more than a decade of experience. 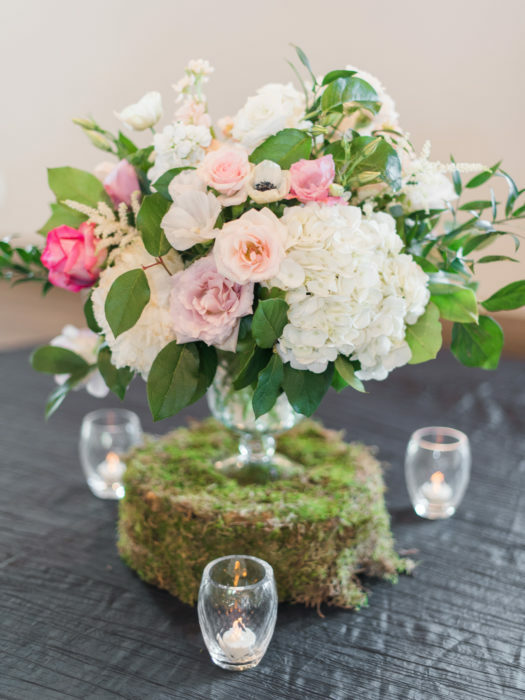 Angie prides herself in caring for her clients so much that she creates an experience full of passion and excitement. 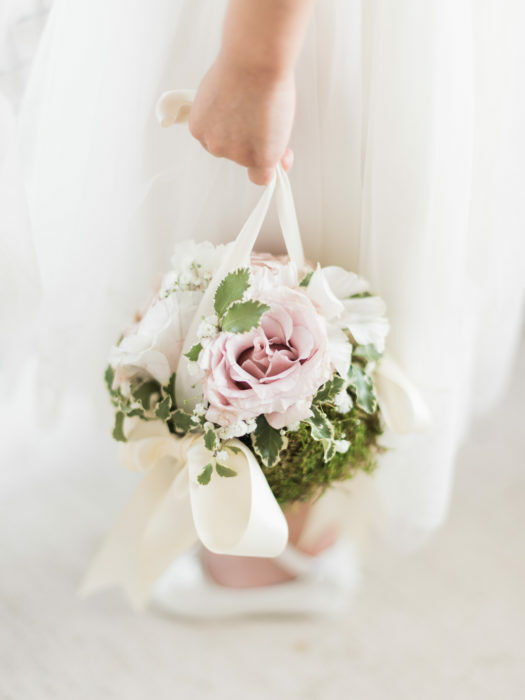 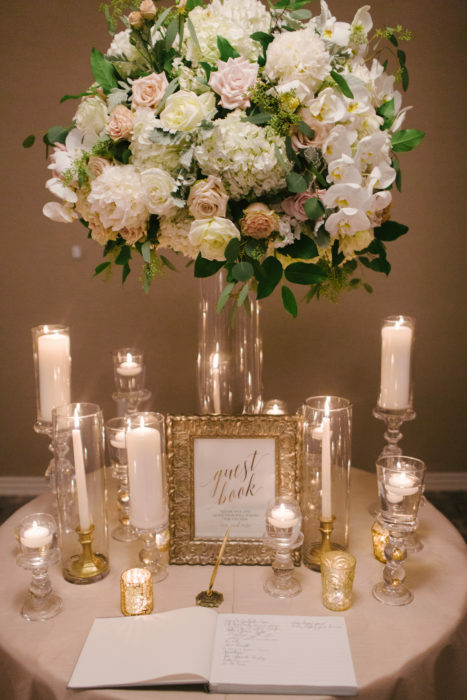 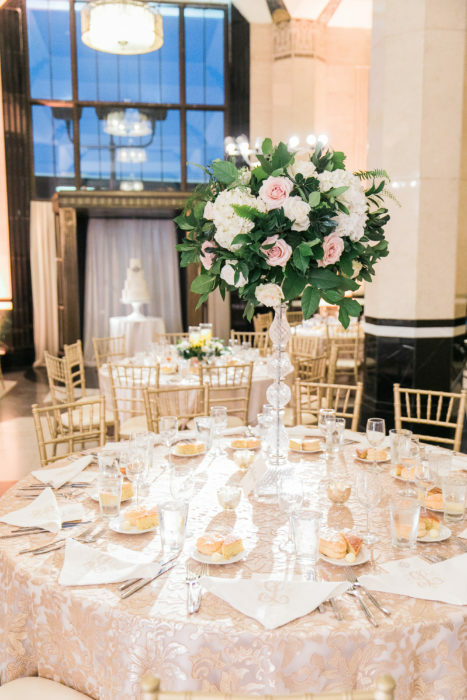 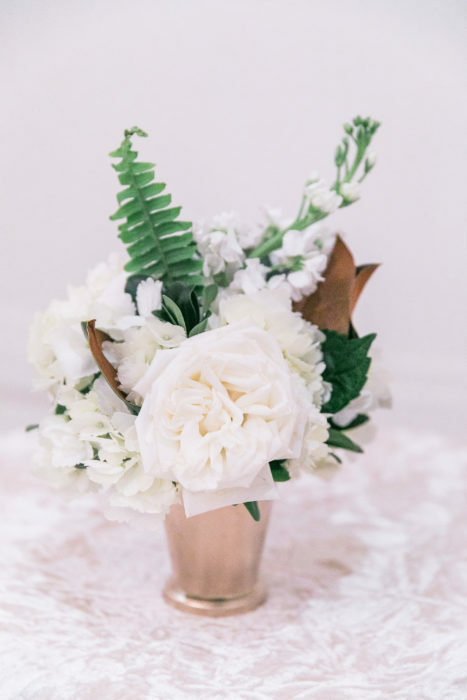 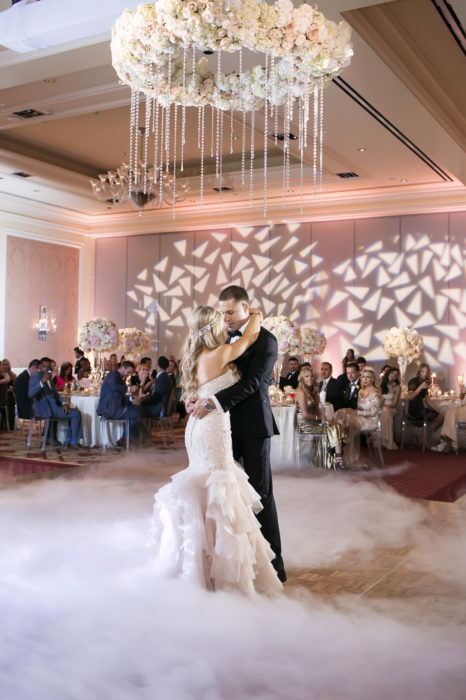 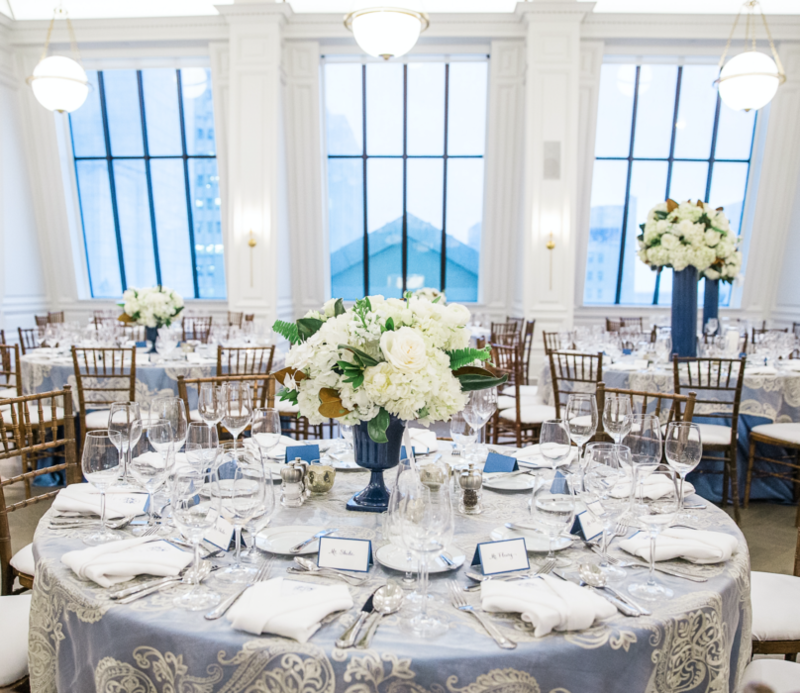 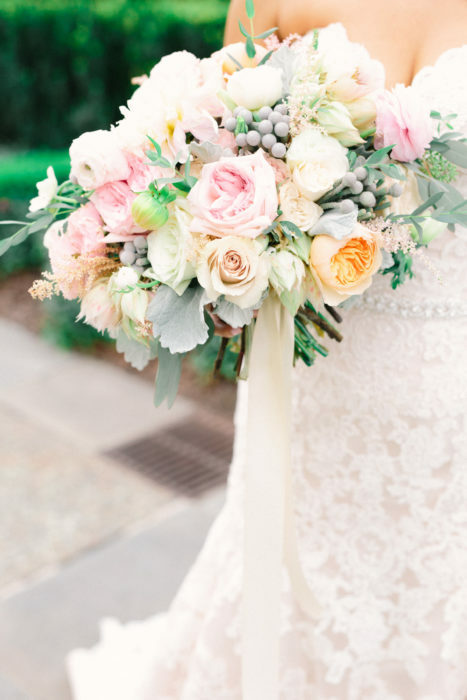 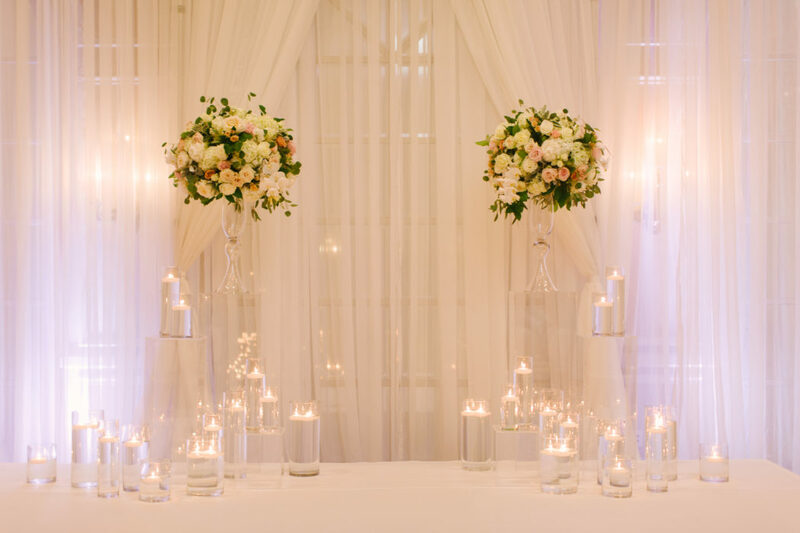 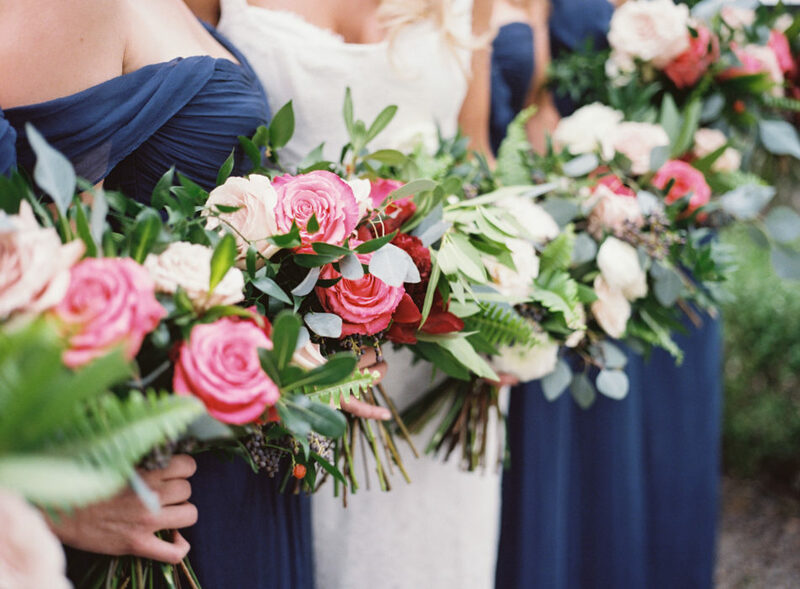 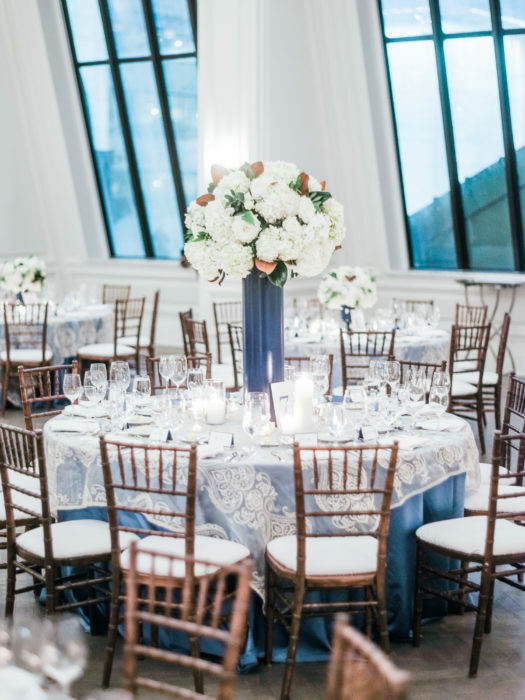 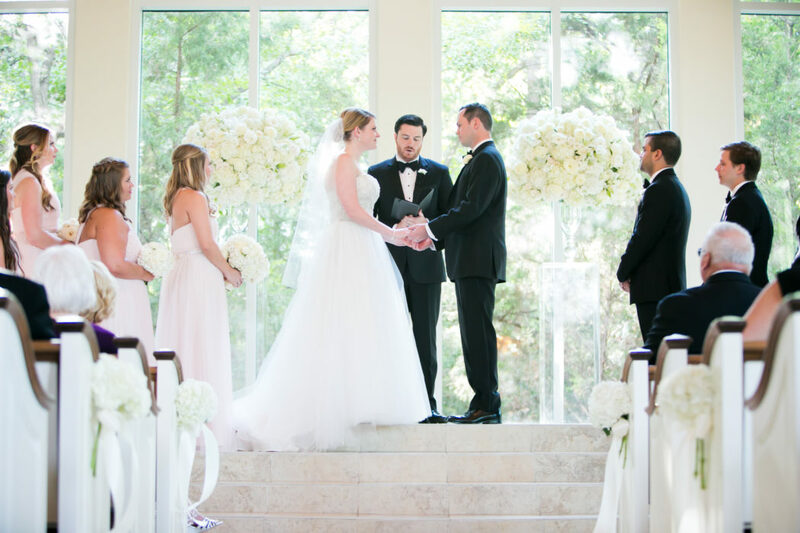 Her desire is to provide a wedding with the gift of florals that her client loves. 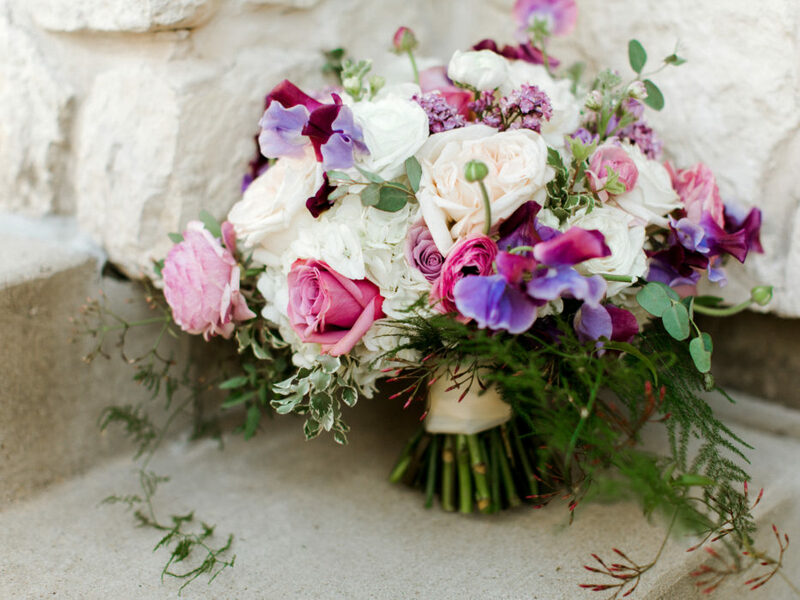 It’s a must to make them feel comfortable, at home, and special. 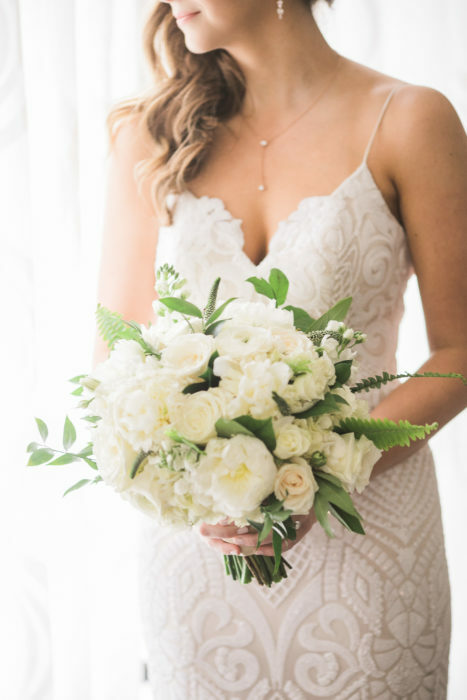 It’s all about YOU. 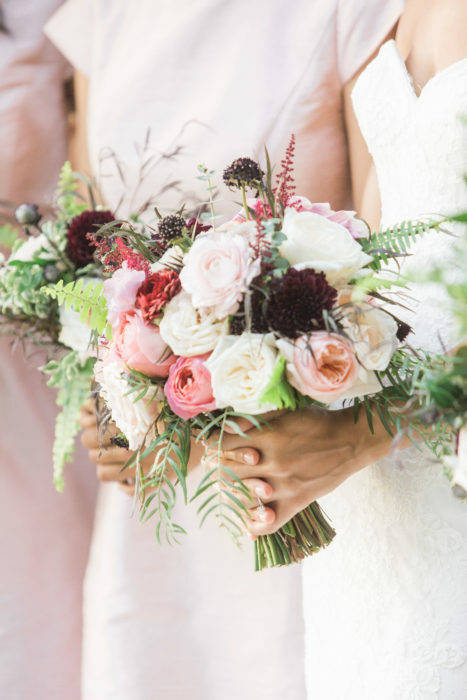 Posh Floral pushes boundaries as a designer: We search the world to find your perfect flowers in the perfect shade from growers in exotic locations like Holland, Chile, and Ecuador. 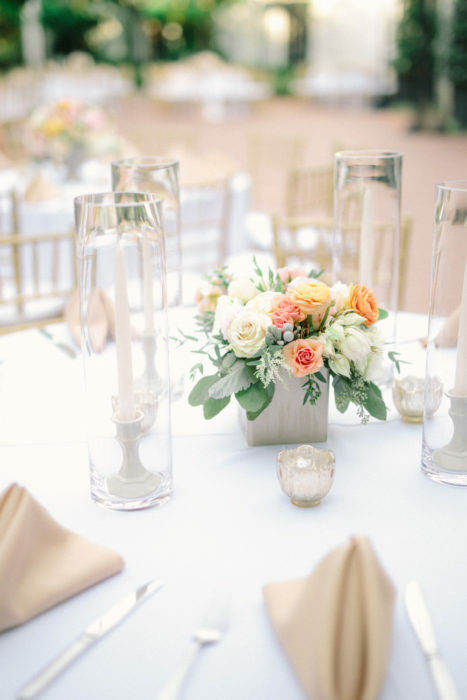 We curate vases that may never have been used before for events, we think outside the box, and then we create a handcrafted, one-of-a-kind design that fits your style and yours alone.